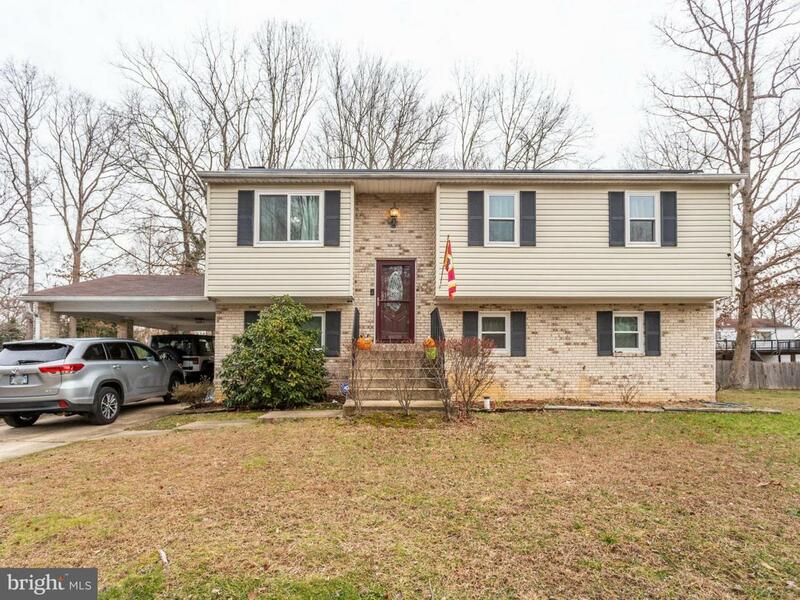 Outstanding opportunity to own this turn-key home with tons of upgrades and remodeling! Light filled floor plan! 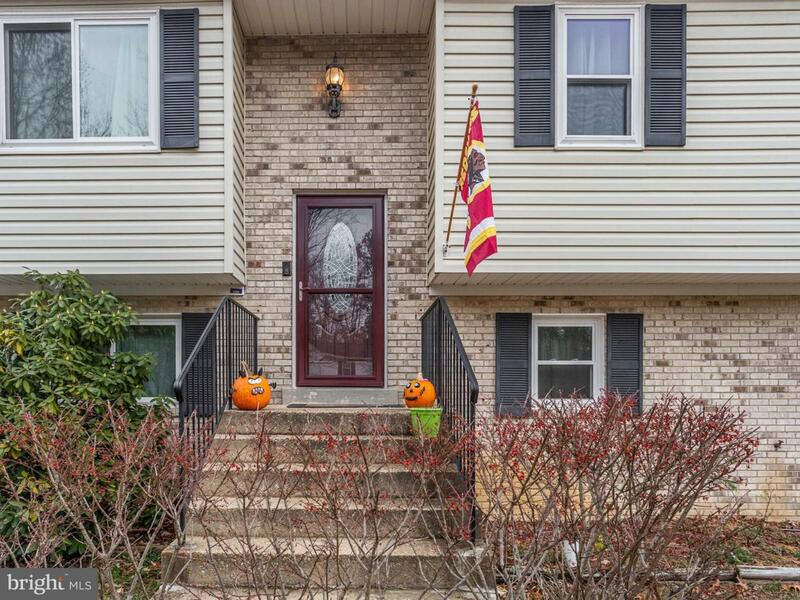 Gorgeous remodeled kitchen with new upgraded laminate flooring, large center island, granite counter tops, backsplash & stainless steel appliances! New carpet throughout! Remodeled hall bathroom with super stylish tile, vanity and light fixtures! Master bedroom with private full bath! Generous size additional bedrooms! 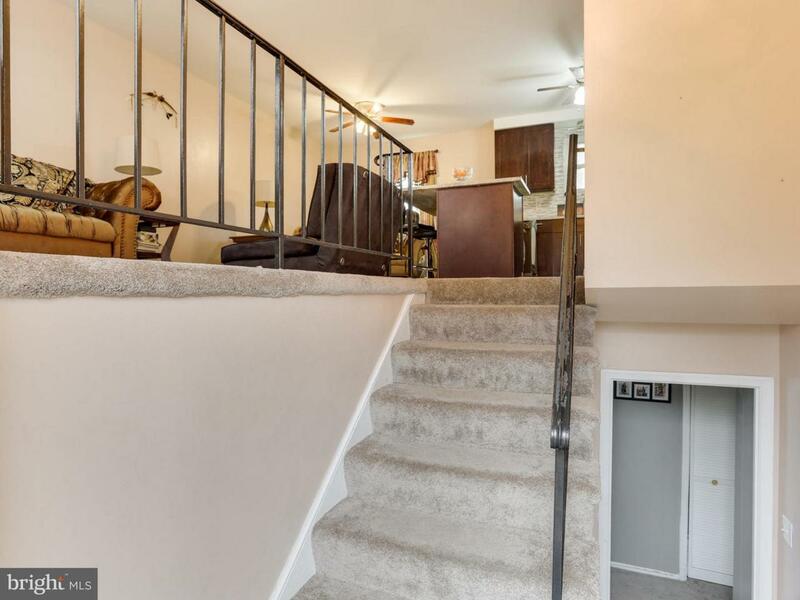 Fully finished walk out basement has a nice size rec room with cozy wood burning fireplace, full bath, additional bedroom and bonus room that could be used as an office/workout room/bedroom. 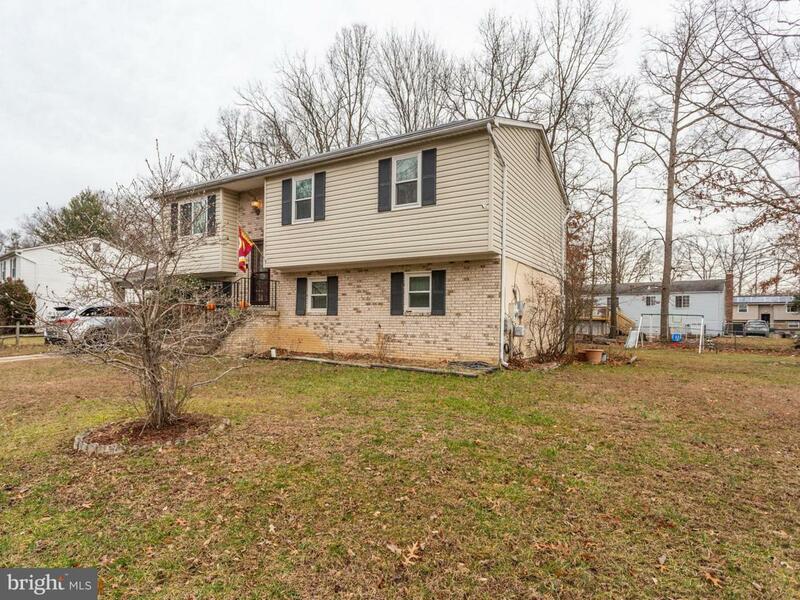 Home is located on a nice cul-de-sac and has great fenced in back yard that's great for entertaining!